Confirm Registration for Guinness Celtic 5K. NOTE. 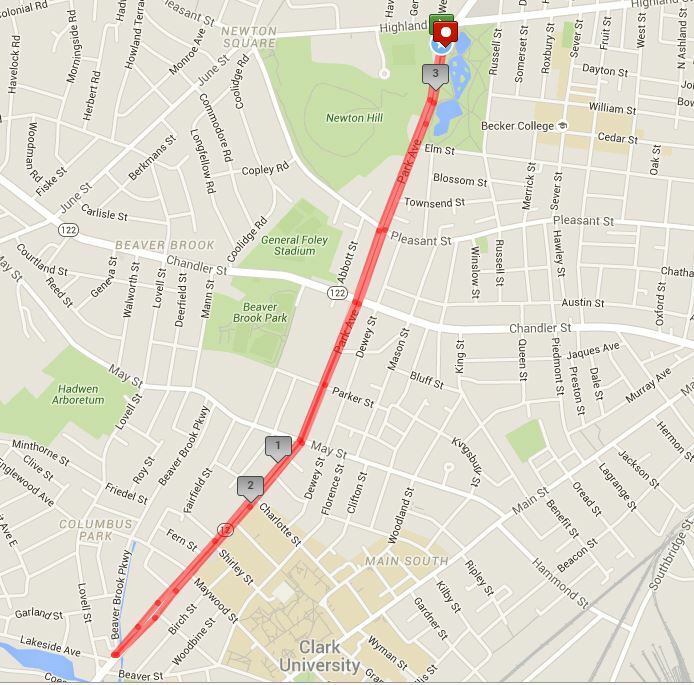 If you registered for the Tour de Worcester, your entry will only show on the website you registered on. The description will show you are registered for all three events. Date: Sunday March 24, 2019. NOTE: Course is subject to change. 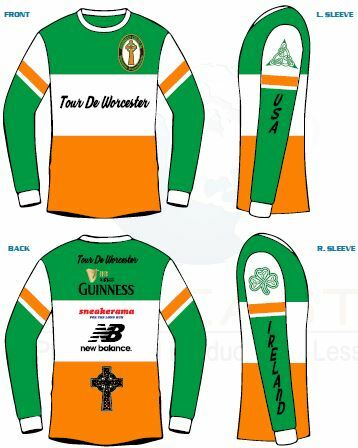 Long sleeve technical shirts shown below for the first 2,000 to register. Medallions on keyring will be presented to all finishers. O’Connor’s Rest, 1160 W. Boylston St.
Funky Murphy’s, 301 Shrewsbury St. Banner Bar & Grill, 112 Green St.
Compass Tavern, 90 Harding St.
Leitrim’s Pub, 265 Park Ave.
Suney’s Pub, 216 Chandler St.
Loft 266, 244-266 Park Ave.
Mahoney’s Pub, 413 Park Ave.
Beatnik’s Pub, 433 Park Ave.
Blarney Stone, 77 Maywood St.
Galway Bay, 186 Stafford St.
Moynihan Tavern, 897 Main St.
Moynagh’s Tavern, 25 Exchange St.
Blackstone Tap, 81 Water St.
Park Grill, 257 Park Ave.
Union Tavern, 65 Green St. Whiskey Tango, 377 Park Ave.
*Online registration closes 3/23/2019. No refunds. No pets allowed. SAVE when registering for all 3 races. Saturday March 23, 10:00 a.m. to 5:00 p.m.
Sunday March 24, Race Day, Packet pick up starts at 9:30 a.m. to start of the 5k. The 5k will start at 11:00 a.m.
Race Day 5K Entry Fee: $35. All award contenders should line up at the front of the 5k. TEAMS AWARDS WILL BE AWARDED TO THE TOP TEAM.